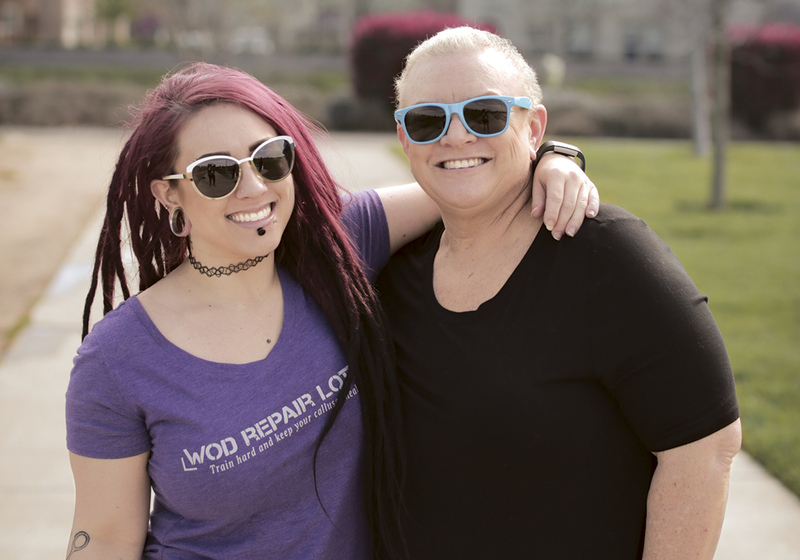 When Cynthia Meier found out she had stage 3 ovarian cancer in November 2013 she felt frustrated and alone, like no one understood what she was going through. After doing some research, Meier moved her care to UC Davis Health. From Cancer to Health (C2H) is one of these programs. Offered by the UC Davis Comprehensive Cancer Center, C2H teaches women how to better manage cancer-related stress. Through 12 weekly group sessions, women learn skills to cope with common problems faced by people with cancer, ways to alleviate cancer’s physical symptoms and stress-management strategies. Meier admits she was at first skeptical. Through 12 weekly group sessions, women learn skills to cope with common problems faced by people with cancer, ways to alleviate cancer’s physical symptoms and stress-management strategies. Meier now says the program had a tremendous impact, “amazing, valuable and life-changing,” she says. C2H focuses on a specific topic each week, such as nutrition, exercise and maintaining good relationships. At the beginning of the program, patients get a manual with course materials so they know what topics will be covered. They also have an opportunity to share their experiences and challenges during group discussions at each session. A registered nurse also attends the meetings and is available to address patients’ questions. During Meier’s session, the nurse was Jessie Westlake. Meier says the most valuable thing she learned through the program was how to deal with relationship conflicts, which in her case were exacerbated by her demanding schedule. 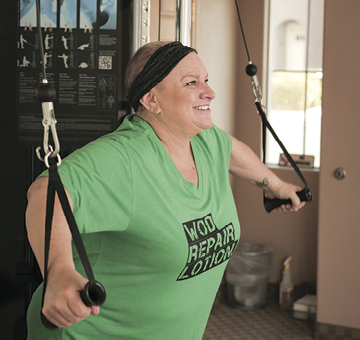 Meier credits C2H with giving her the skills needed to deal with cancer, and she encourages other women with a cancer diagnosis to join the program. To learn more about From Cancer to Health, contact Jena Cooreman at jlcooreman@ucdavis.edu or 916-734-5198.